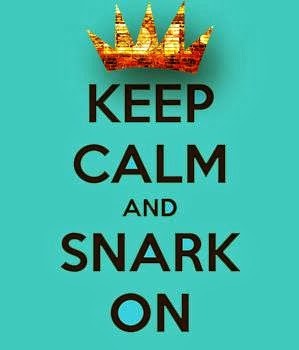 Keep Calm & Snark On : Keep it less simple sister!! Keep it less simple sister!! I always admire the detailed, intricate cards that other people make. 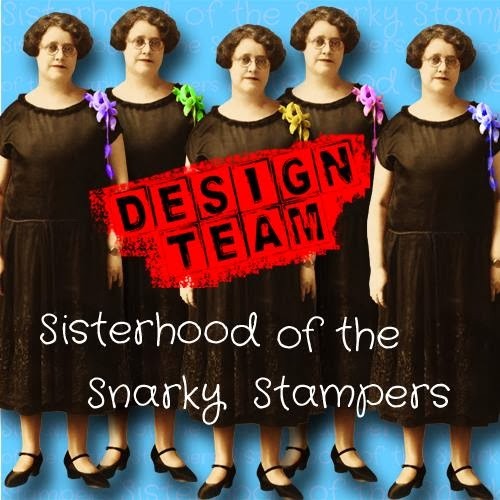 My cards tend to be very simple, just a layer or two, an image, a sentiment, that's about it. 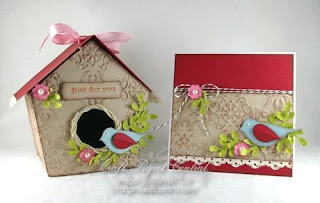 I saw this picture on Craft Project Central and thought the bird card was just beautiful (so is the bird house, but that just looks too complicated for me). 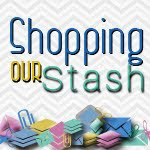 I am hosting a "thinking of you" swap for our Stampin' Scrappin' Roadtrippers this month and thought it would be a fun chance to make something a bit more intricate. For as long as this bird card took me to make, I can tell ya, I am glad I only had to make 5 of them...but overall I am happy with how my CASE of the card came out.